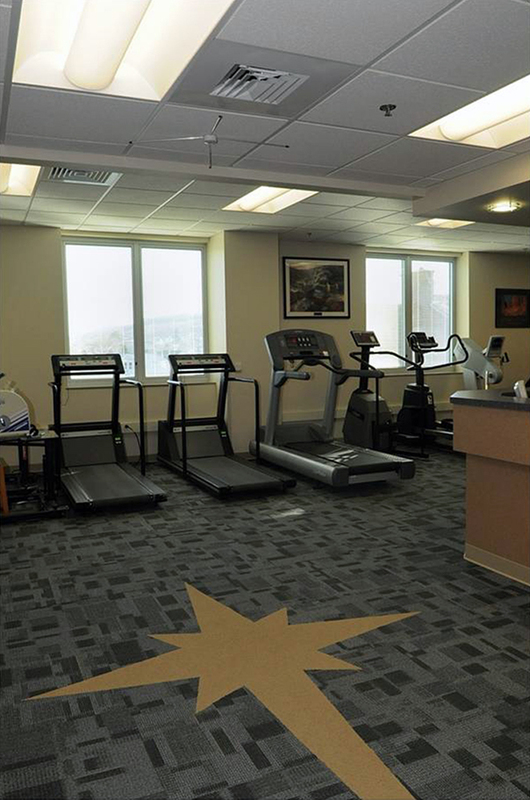 Completed in the summer, 2010, this project involved the conversion of 5,000 sq.ft. 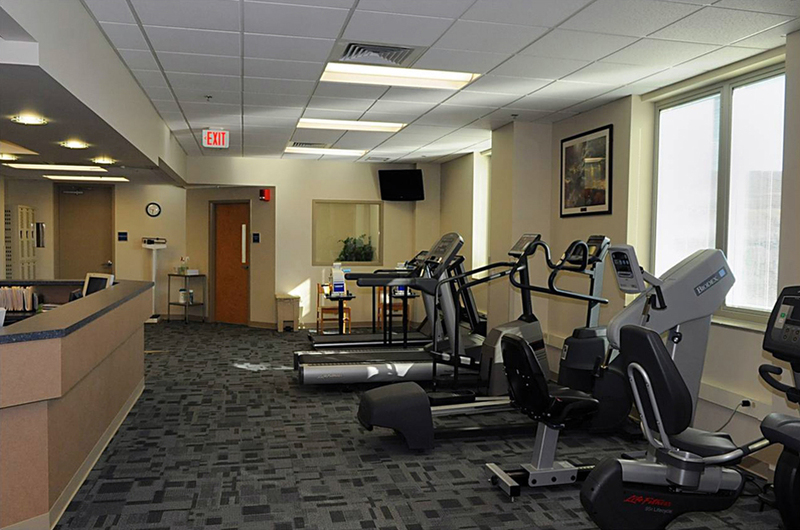 of existing hospital administrative areas into a new Cardio Pulmonary Rehab Center. 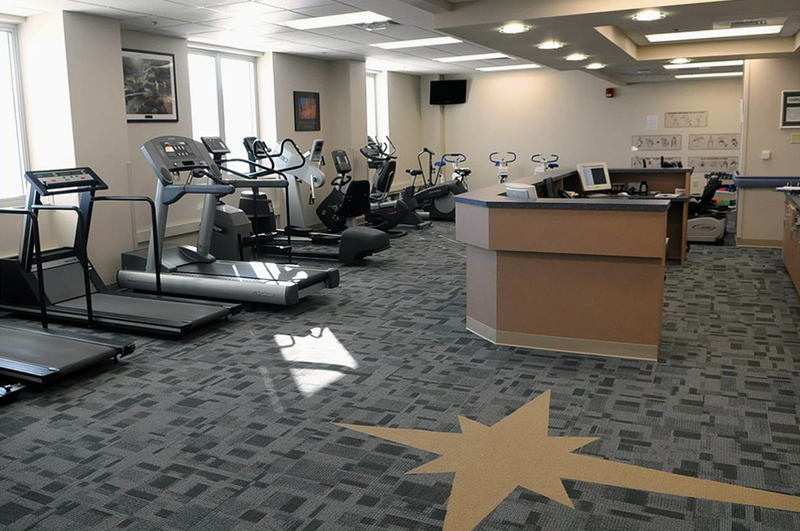 The project included a centralized Nurse station with 180 degree views of the entire exercise area, a conference /break room, fully ADA compliant toilet, shower and locker rooms.